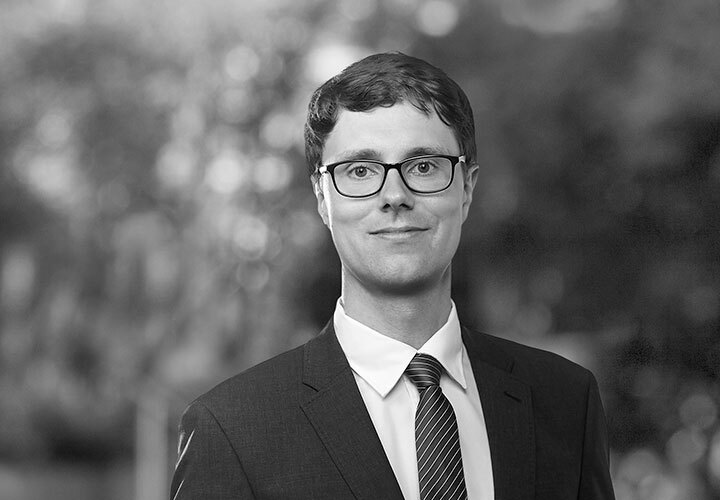 Constantin Teetzmann advises on matters of European and environmental law. He offers a deep expertise for constitutional law issues. 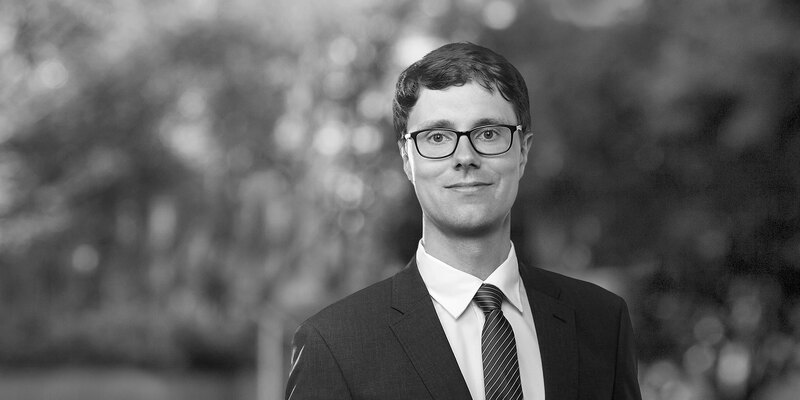 Before joining White & Case, he has worked in academia on export controls as well as on free speech. Rechtsfragen der Sicherheit in der Biologischen Forschung (Legal issues of security in the biosciences), FIP 4/2014.